Have you been arduously searching for the best and most reputed carpenter Poole offers? Well if so, look no further than 42 Construction, for a company that can answer all your building and carpentry needs. With more than 20 years’ experience in the industry, our well-established company has amassed an enviable clientele base of domestic and commercial clients, as well as a distinguished reputation across Poole, Dorset and the whole of the South coast. One thing is for certain, by choosing our highly sought-after Poole carpenter and building services, you are guaranteed to be 100% satisfied with your newly renovated space. 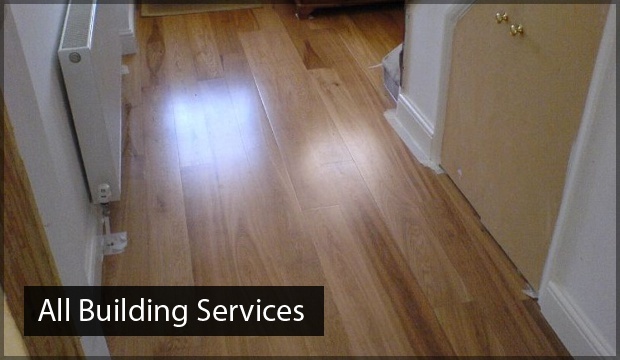 For an unrivalled carpenter Poole service at an unmatched price, give our team a call today on 07891597416. Whether you are looking to install bespoke, bedroom furniture or a sleek and contemporary fitted bookcase, our dependable and expertly trained carpenter in Poole team can provide you with a hand-crafted innovative storage solution or decorative feature. Here at 42 Construction, we are incredibly passionate about making our clients happy, but also about our craft – we take great pride in providing effective and unique solutions to our plethora of happy clients, past or present. As one of the South Coast’s most popular Poole Carpenter facilities, we specialise in all types of carpentry and are honoured to provide you with a unique piece of handcrafted furniture that you adore. Over the last twenty years, most of our work has come from personal recommendations from our past and present, satisfied customers, so you are guaranteed to be in good hands with our carpenter Poole team, at 42 Construction. To get a complete overview of our carpenter in Poole service, we encourage you to check out our gallery and blog pages on our easily navigable website. Here you will be able to get some inspiration for your unique piece of hand-crafted furniture, as well as providing further insight into our recent projects and capabilities. As a company, we are incredibly proud of our completed projects, so we regularly update our gallery with the latest images so be sure to have a browse through. If you are unsure about which of our many exceptional carpenter Poole services could best benefit your home, then, of course, do not hesitate to get in contact with our specialist team today. We will be more than happy to offer impartial and honest advice about which service we think we would best suit your budget and proposed renovation. 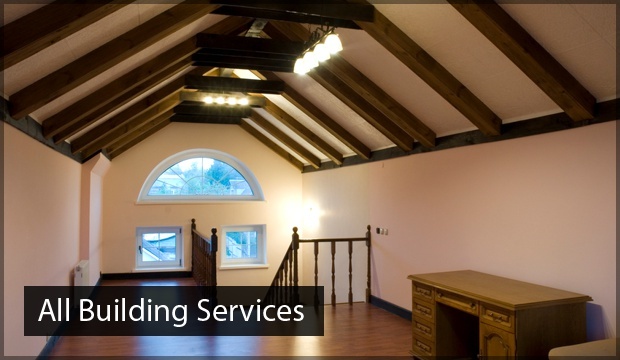 Whether you are looking to expand the space in your home, creating a new living space, bedroom or playroom, or you are seeking to update and renovate an existing space, our multi-skilled team have got you covered. If you have any queries or questions about any of the above services, give us a call. Why should you choose the best carpenter, Poole offers? 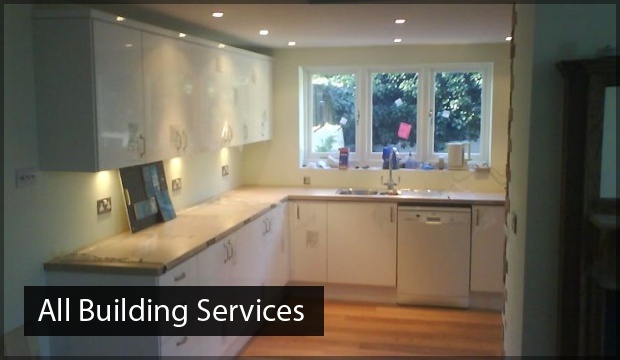 With over a decade of experience in the industry, our expert team can provide you with an extensive list of home renovation and carpenter Poole services to suit your exacting needs, requirements and budgets. We are entirely confident that any of our distinguished services will make your family, friends and neighbours envious, we’ll ensure that we not only meet your expectations but exceed them. We understand that renovating your property can be an incredibly daunting prospect, regardless of the size of your proposed installation or redevelopment. But, by choosing 42 Construction you can be completely confident that all of our excellent craftsmen are extremely conscientious and will work professional, promptly and respectfully at your home. We’ll work tirelessly to ensure that there is minimal disruption to your property and day-to-day life, so you can enjoy your new space right away. What are the benefits of our Poole carpenter service? There really are countless advantages of renovating your property with our dependable and reliable company and carpenter in Poole team. Namely, you can have complete peace of mind knowing that our super-competitively priced services will suit all budgets, tastes and requirements. Additionally, with our fixed price no-obligation quotations, you really have nothing to lose by giving us a call – so, what are you waiting for? If you’re thinking of giving your home a makeover, no matter how small or substantial, it pays to enlist the help of a reputed professional at 42 Construction. For those of you who are still uncertain about how our Poole carpentry services can benefit your property, we encourage you to browse through our glowing testimonials. After all, you don’t have to just take our word for it that we are the best provider of carpenter Poole services, listen to what our customers past or present are saying about us. Well, it is clear to see that for the best carpenter Poole has to offer, 42 construction is the superior and only building and carpentry company that you need to call. To arrange your free home survey, get in contact with our team today by calling us on 07891597416 or alternatively, you can email us at 42constructionltd@googlemail.com and we will endeavour to get back to you as soon as we can.